Lair Screen 2 unlocked at 10%. Mythsong Screen 2 unlocked at 30%. Arcangrove Screen 2 unlocked at 50%. Willowshire Screen 2 unlocked at 70%. ??? 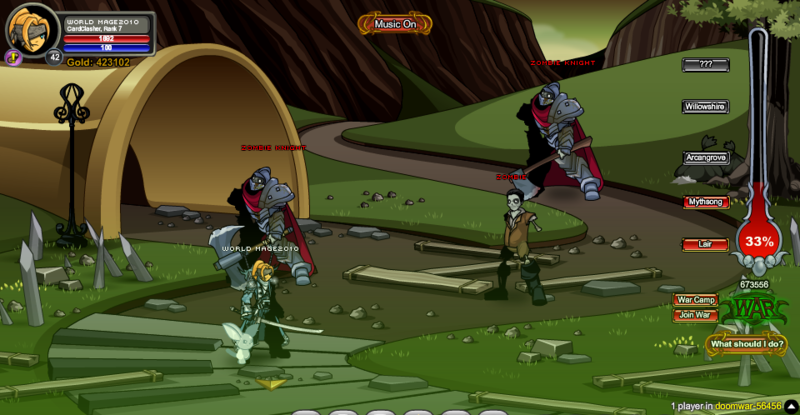 (Battleon) unlocked at 80%. Thanks to EPC-Bobakrome, HunterCurtis, Jont2, L0re, ShadowWhisperer, Syudanco and Young n Free.